Promptus LLC is a Freight Forwarder/NVOCC/Customs Broker licensed by the Federal Maritime Commission and by Customs & Border Protection in the United States. From our headquarters in the international commerce hub of Miami, FL, we provide worldwide shipping and cargo logistics solutions. We offer specialized regional expertise for imports and export shipments from and to the Caribbean, Latin America, as well as capacity and coverage shipments to or from anywhere thanks to our comprehensive network of agents throughout the world. 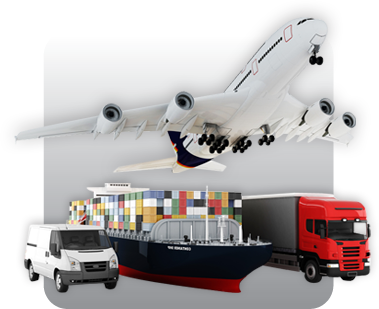 The services we provide can be categorized in three areas: freight forwarding, warehousing and customs brokerage. We invite you to read throughout our website to learn more about us and contact us directly for more in-depth information to your questions.